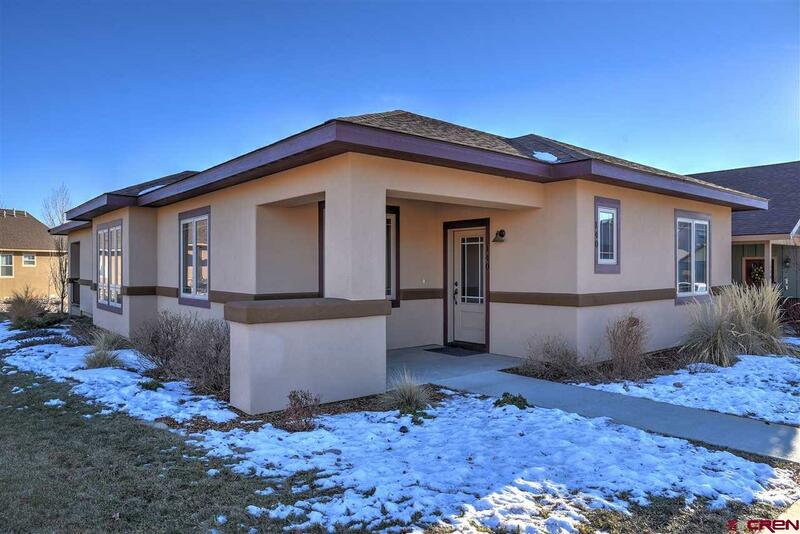 Built in 2014, this single level home offers convenience and great curb appeal. 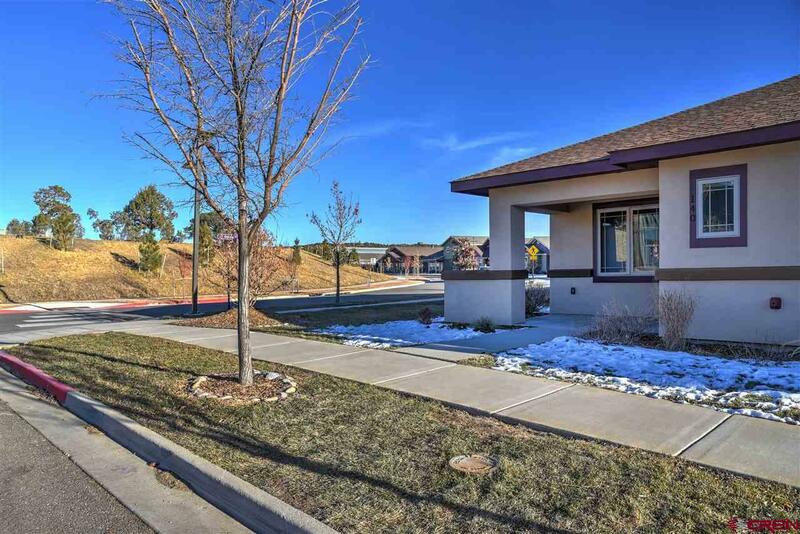 Located in Three Springs, this corner lot is within walking distance to a large trail system, shopping, and dining. The large Master Suite has a walk-in closet and private bath with twin vanities. The open living and dining floor plan gives the home good flow and a wonderful layout for cooking and entertaining. There are decks in the front of the house as well as off of the kitchen giving you outdoor seating areas for morning coffee with the sunrise and afternoon outdoor grilling. The property is easily maintained and includes a Rainbird Sprinkling system. Stay cool in the Summer with central air conditioning. 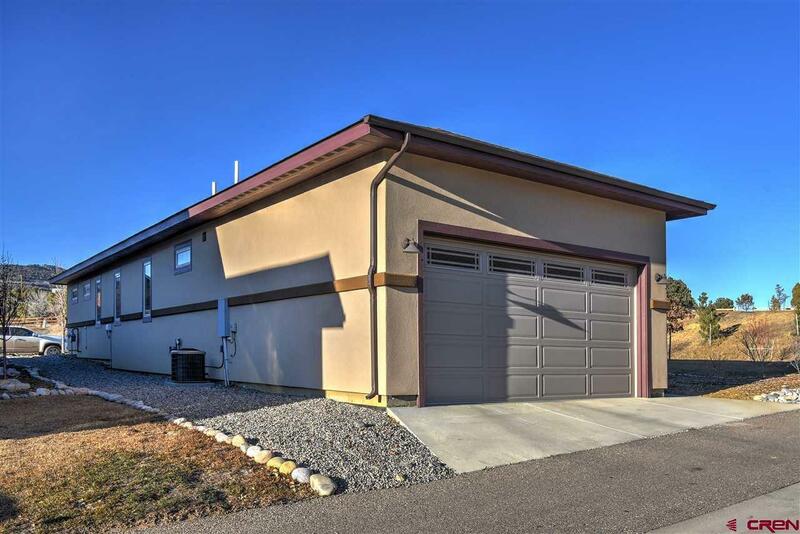 The garage features vaulted ceilings for additional storage and room for two cars. The kitchen includes stainless appliances and granite counters. 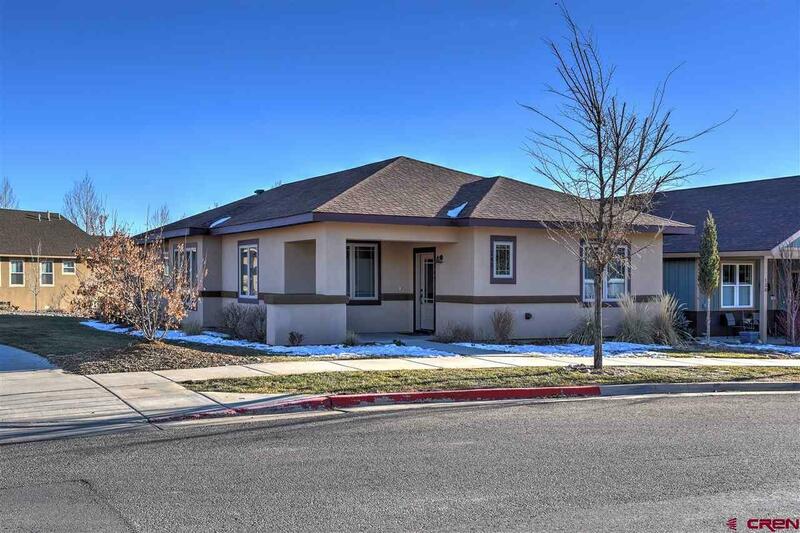 Come take a look at this amazing home today! Listing courtesy of Coldwell Banker Heritage House.